Oakley Take 2.5 Golf Shorts Men's Flat Front 441931 New - Choose Color & Size! Authorized Puma Retailer! Lowest Price! 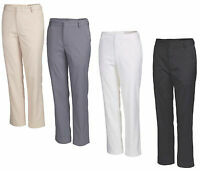 Puma Essential Pounce Golf Pants Mens 572319 New - Choose Color & Size! 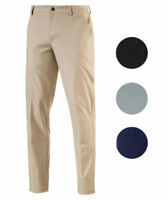 Puma Golf Tech Pants 2015 Mens 568580 NWT 4 Colors Available! FootJoy Hyperflex II Golf Shoes 51035 Black Men's New - Choose Size! A+++ seller! Great product and quick with the delivery! Product as described. Speedy shipment. Great wind shirt. A+ transaction. Great seller! Solid Transaction, Good price & Efficient Delivery! The best golf store in Michigan.